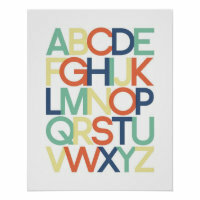 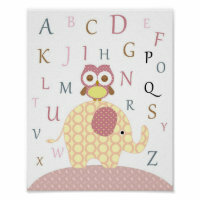 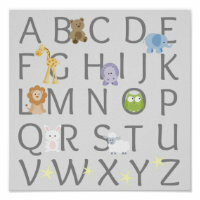 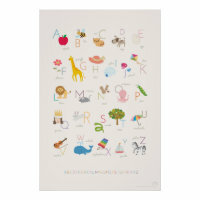 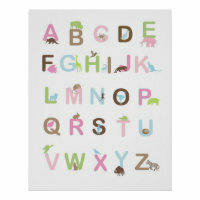 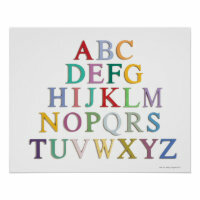 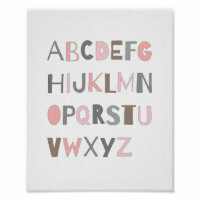 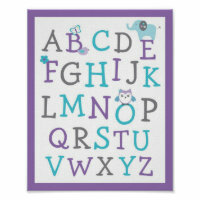 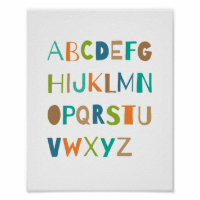 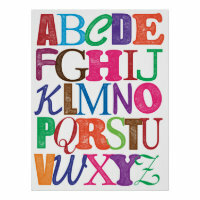 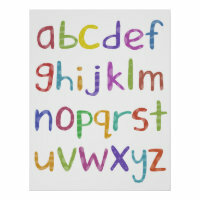 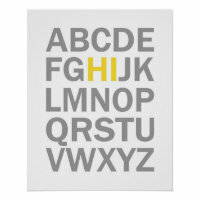 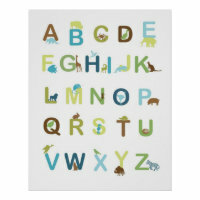 Shop for alphabet posters from Zazzle and choose from a range of colourful and fun designs. 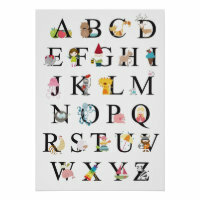 Great for having in your kids bedroom, shop for personalised posters today and add your own text to a number of available posters. 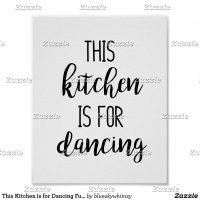 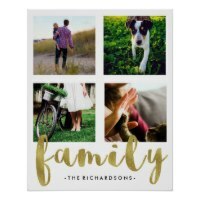 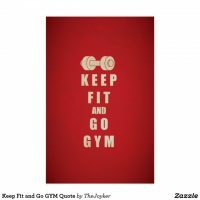 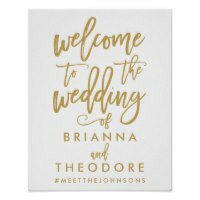 The posters from Zazzle are available to buy in different sizes, visit their website for more printing options and to see other personalised posters that they have to offer.